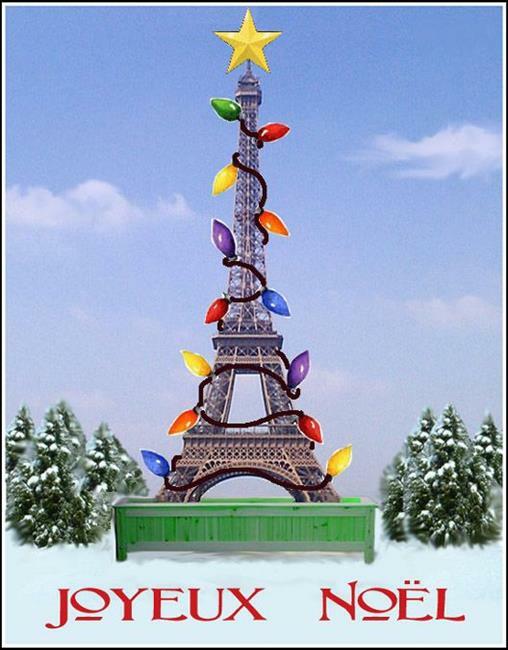 Some friends of mine took a trip to Paris, France, and when they returned, they asked me to create a Christmas card for them to send to their friends. This is what I came up with - created in Photoshop. Christmas in Paris!